Scharfstein Gibbings Walen Fisher LLP combines the personal service of a smaller firm with the competence and quality of a larger firm. 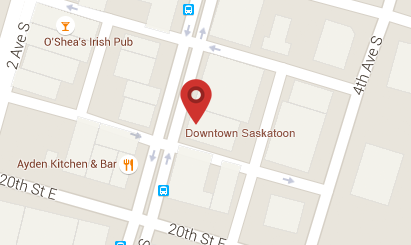 We are a full service law firm based in Saskatoon, Saskatchewan. Our history dates back to the early 1960s. Today we are a firm of senior experienced partners, associate lawyers, and paralegals with a wide range of experience and expertise.